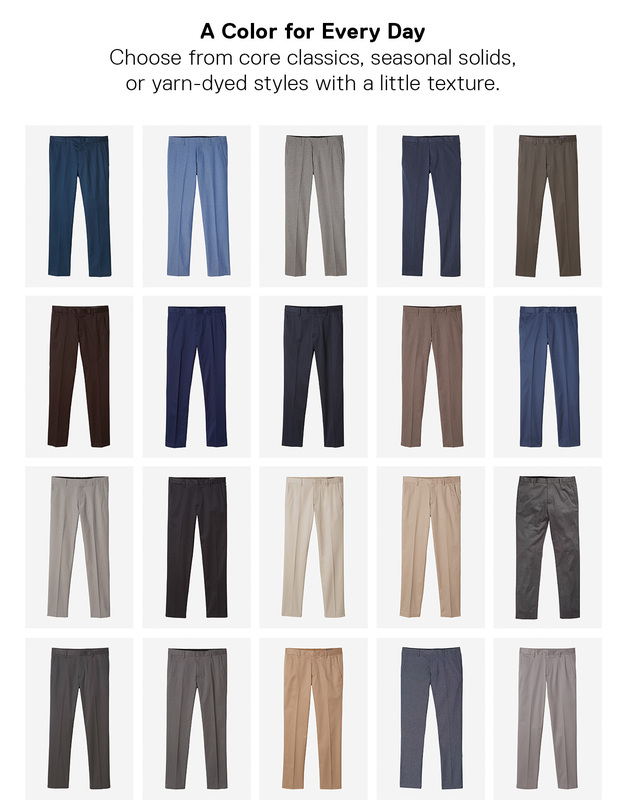 A lot of work goes into these pants. 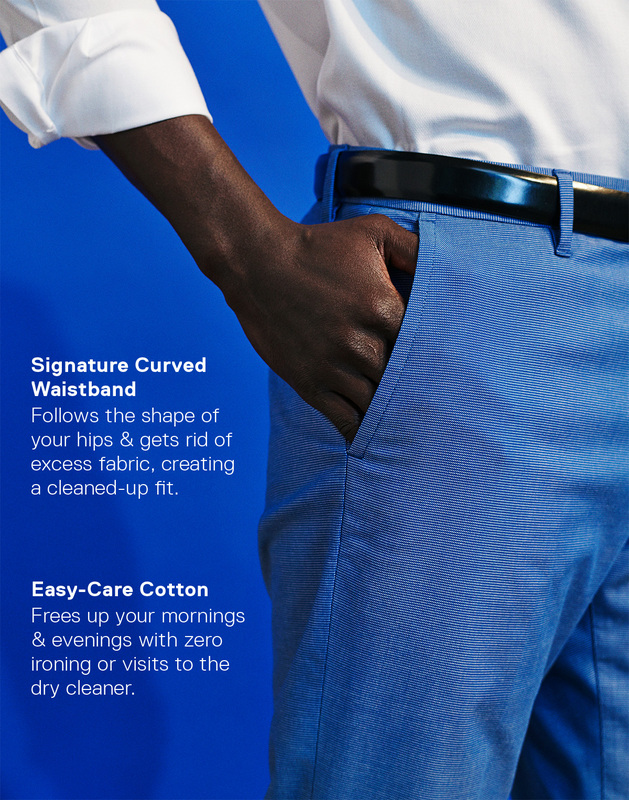 A smarter way to get dressed. Download our new app. GETSTARTED20 offer for new customers only. Cannot be combined with any other offers or promotions. Offer is non-transferable, has no cash value and cannot be applied to previous purchases or the purchase of gift cards. Void where prohibited by law. Terms of offer are subject to change. To redeem online, enter promo code at checkout.